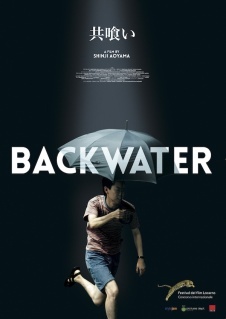 Buy or Rent The Backwater (2013) Movie DVD & BluRay Online! Movie Plot: Three young women face seven years in a Russian prison for a satirical performance in a Moscow cathedral. But who is really on trial in a case that has gripped the nation and the world beyond, three young artists or the society they live in?